With 10 grams of protein and 20% of your recommended daily intake of 24 vitamins and minerals, this bar has the nutrients your body needs for energy to make it through the day. All of this, and only 7 grams of sugar and 140 calories. 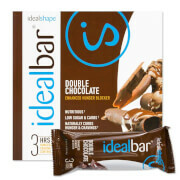 This bar is perfect for your weight loss goals. 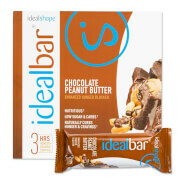 We know that when it comes down to it, taste can be the deciding factor in a weight loss product. If it doesn’t taste good, it’s a lot harder to incorporate into your daily routine. 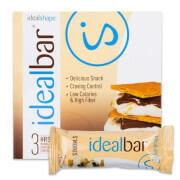 Our Cinnamon Caramel Crunch bar tastes delicious and adds variety to your weight loss arsenal.